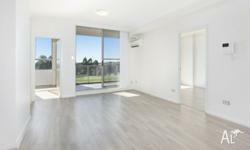 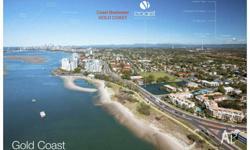 "Spacious and bright 2 Bedroom apartment - Walk Rail"
"Not a cent to spend"
KIRRAWEE BRAND NEW 1, 2 & 3 BED APARTMENTS SELLING NOW! 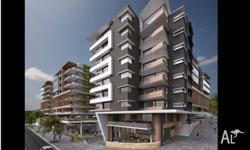 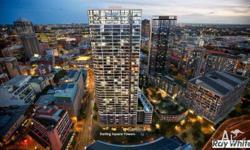 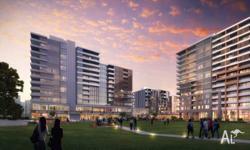 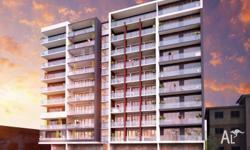 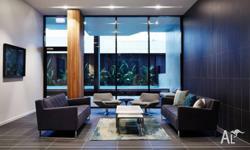 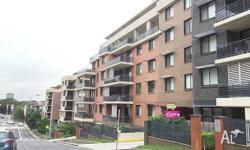 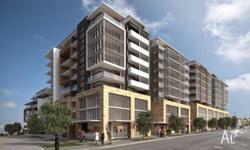 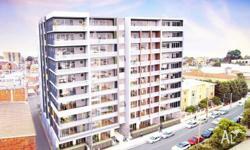 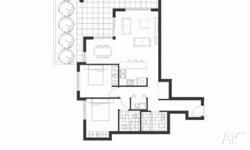 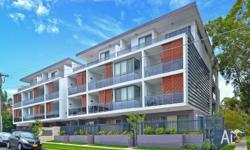 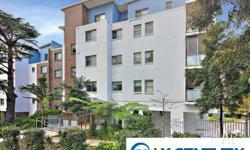 LIDCOMBE Brand New VANTAGE Apartments FOR SALE now. 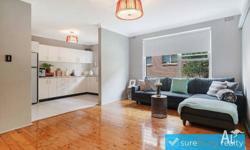 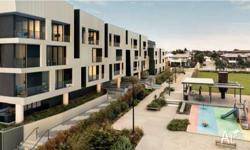 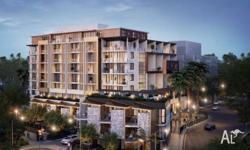 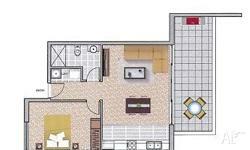 Arncliffe Luxury New 1, 2 & 3 Bed Apartments SELLING NOW! 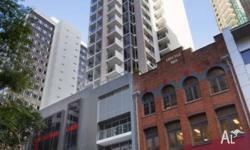 Located in the 127 Charlotte Street, CBD, QLD. 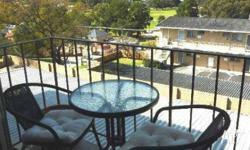 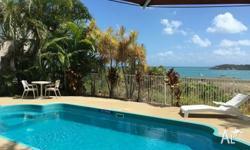 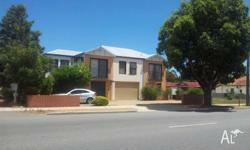 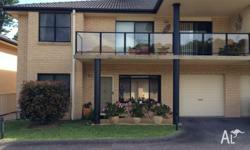 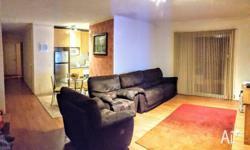 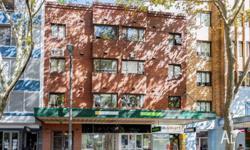 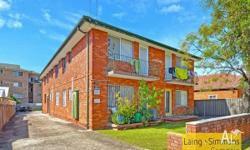 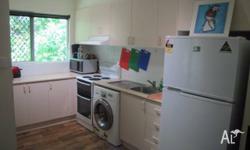 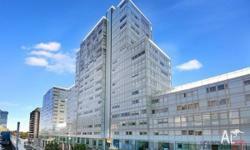 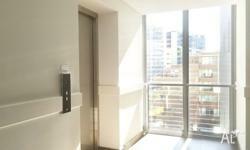 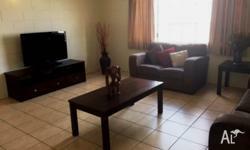 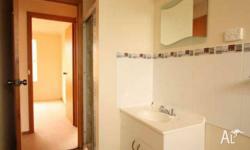 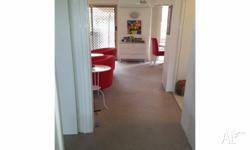 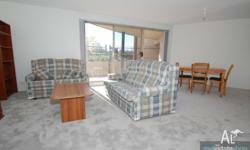 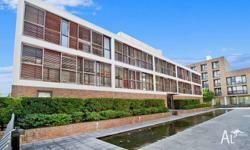 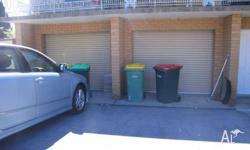 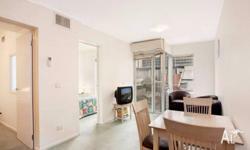 Now offering 2 bed 2 bath 1-2 carpark. 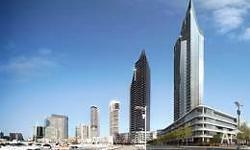 Price starts from $574000 now.